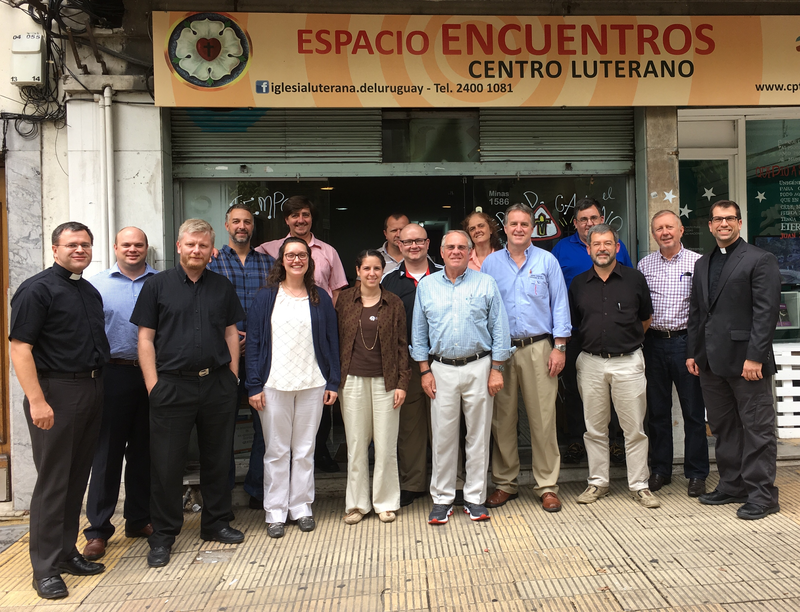 Last week LCMS Disaster Response and Luther Academy led a three day conference in South America for 76 Pastors and Seminarians on how to respond to disasters and minister to people hurting from a wide variety of tragedies. 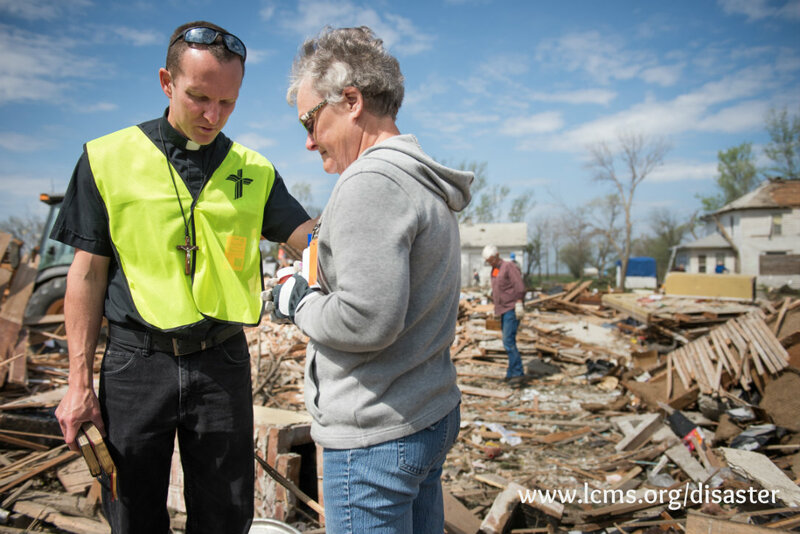 LCMS Disaster Response’s role at the FORO is to be a subject matter expert in the area of Mercy work and giving a merciful response in times of tragedy. 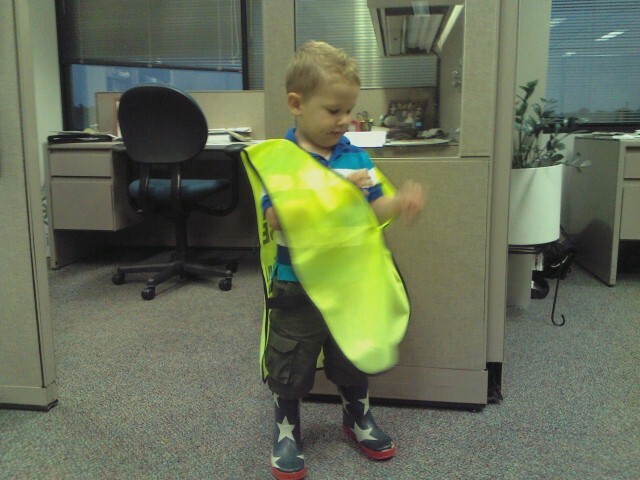 Over the last couple of years we have discovered two needs. 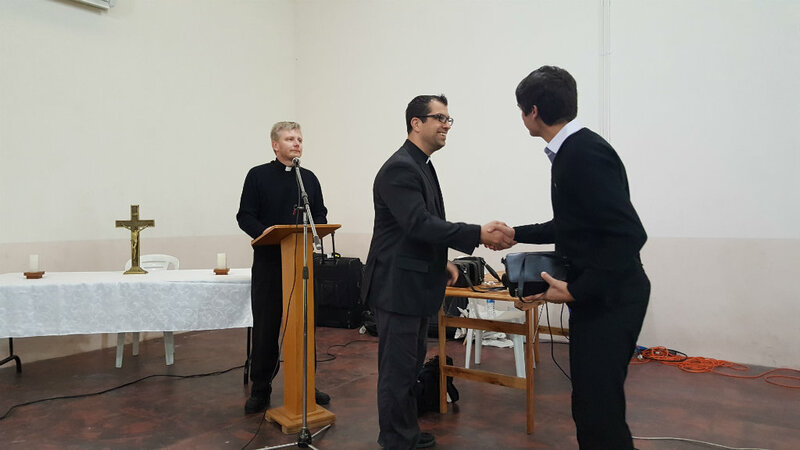 The first need is for our materials to be translated into Spanish. 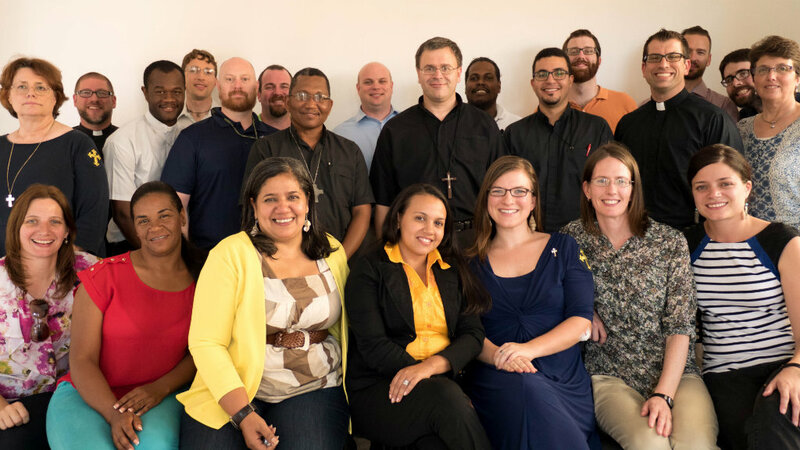 Secondly, we have found a need to train our Spanish speaking churches in the United States and throughout Latin America so that they will have Lutheran Early Response Teams (LERT). 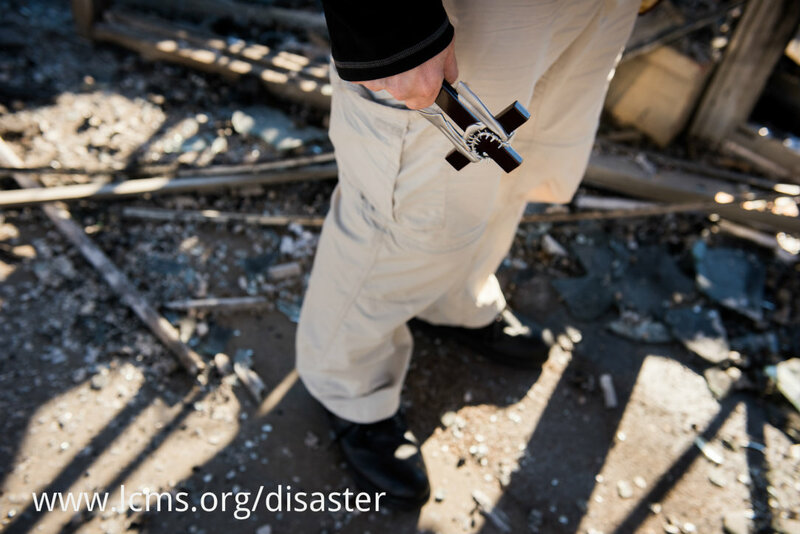 We also want to do a better job of responding to disasters that strike Spanish speaking communities across the United States. 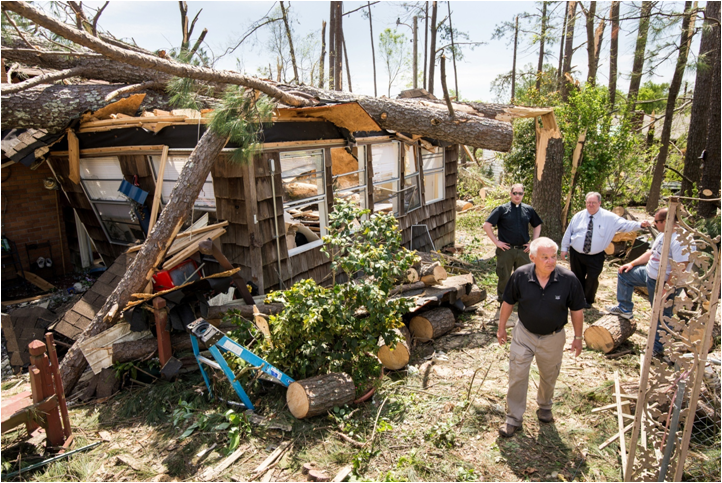 This tornado struck just 3 days after the local LERT training on March 12th. 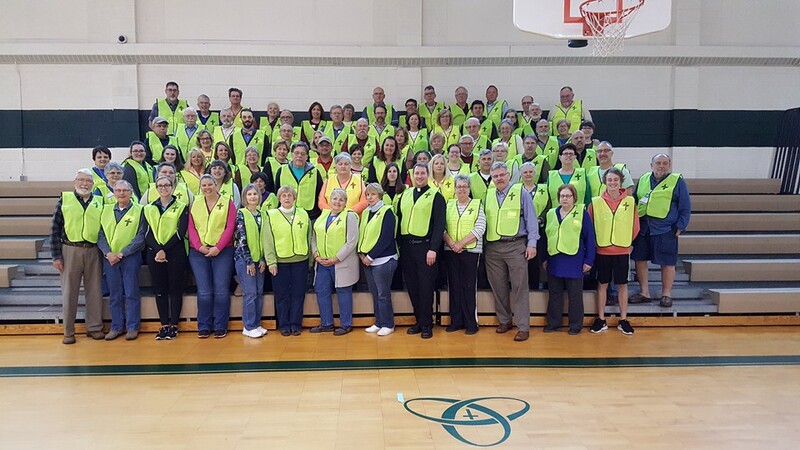 The congregation saw a need, hosted the training and became certified for disaster preparedness. 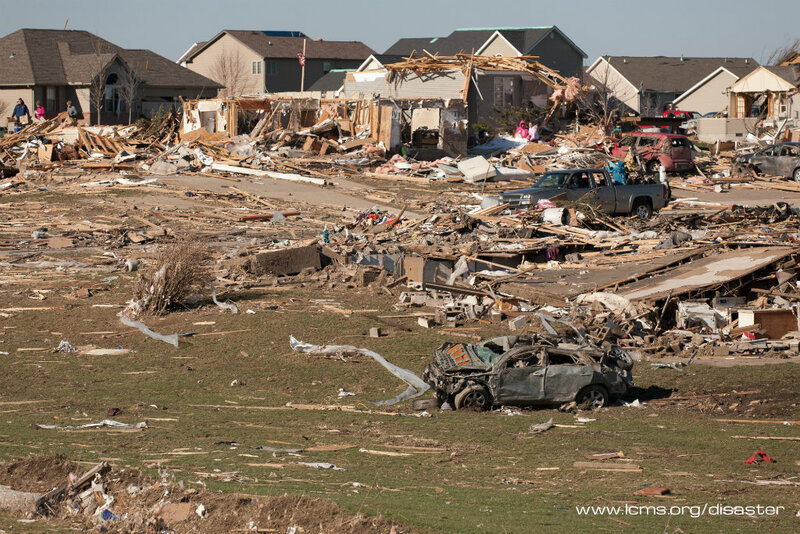 No one knew at the time that they themselves would hear the tornado sirens just a few days later. 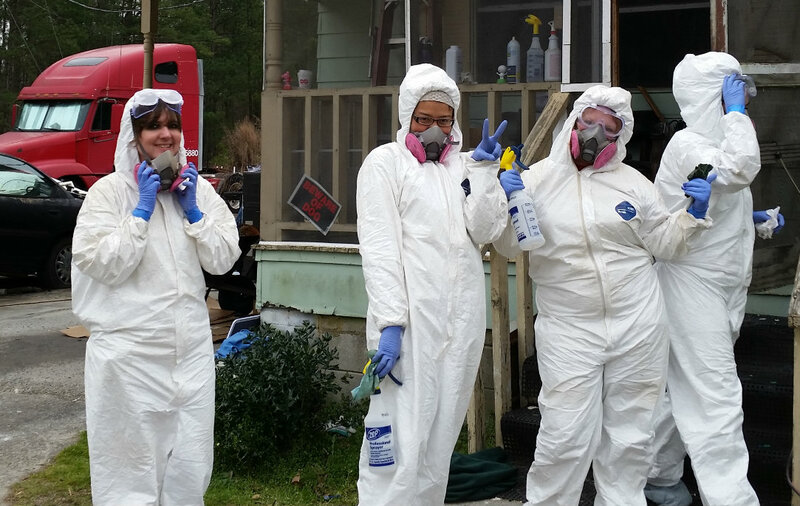 Because the team was trained beforehand, they knew what to do and responded to their community. However, for almost two decades there has been an increased reliance on government funding NGOs. 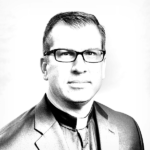 Many large faith-based organizations now get well over 50 percent of their annual income from the government funding sources and depend substantially on government budgets, election results, and political parties for funding their social work projects. The fact is that long term rebuilding is difficult and is not glamorous. 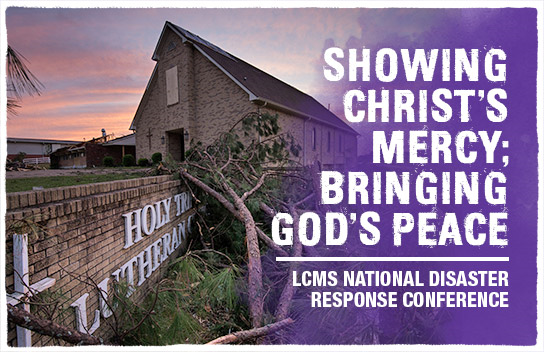 However, LCMS Disaster Response is committed to helping communities rebuild for up to three years after a disaster has torn apart lives and homes. 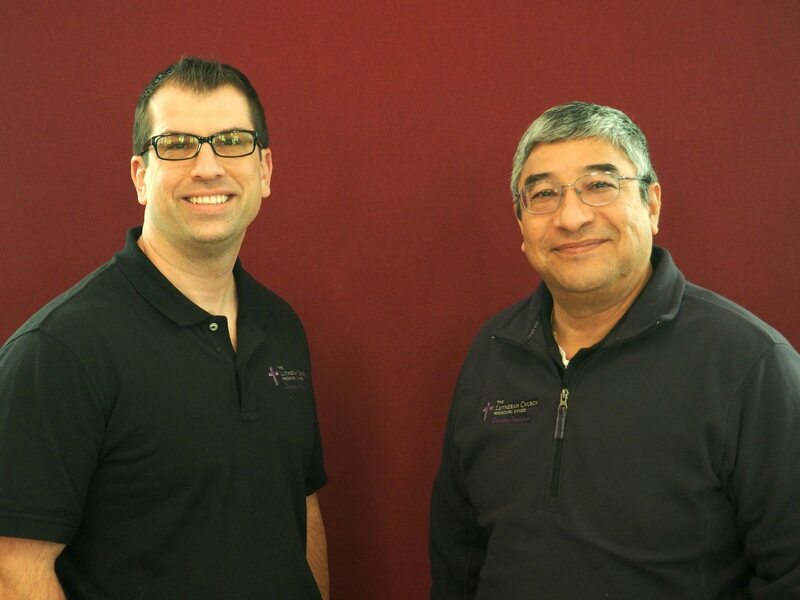 LCMS congregations are anchors in their community. They serve as a lighthouse of the Gospel and they can be a mercy center for helping others in a time of need. 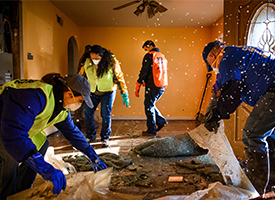 Families must be able to cope with disaster by preparing and working as a team. Maintaining a ready supply of food, water, hygiene, health items and a few basic tools can go a long way to making sure your family can take care of itself for a few days without outside help.